Often clients ask me to make their spaces do more--help small rooms appear bigger, improve the "flow" of a room, maximize closet space--but in this case, the client had a full bathroom where she only wanted a powder room. 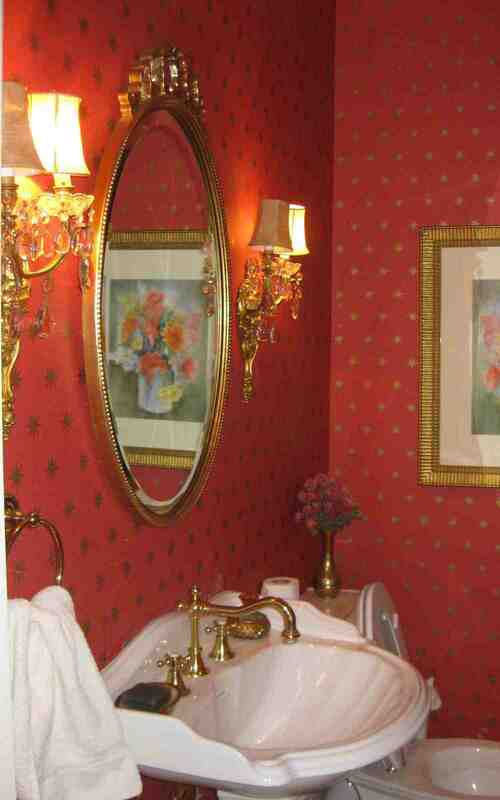 We began by figuring out the proper size and style for the vanity. Standard height is about 34-36 inches for counters right now. (It always seems to be changing and I hope soon it won't be taller than me!) We placed the toilet with plenty of room around it, and then looked at the space left over. 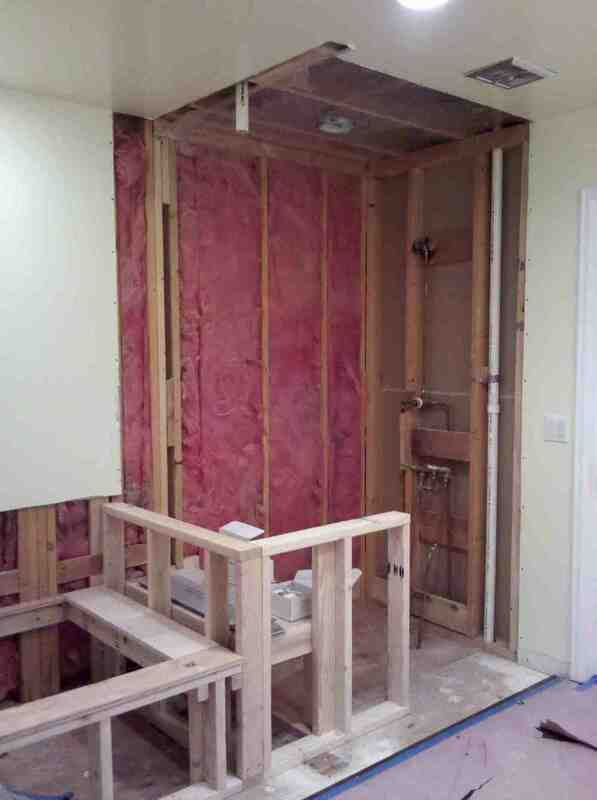 We came in from the opposite wall about 12-14 inches to give the space a sense of airiness. 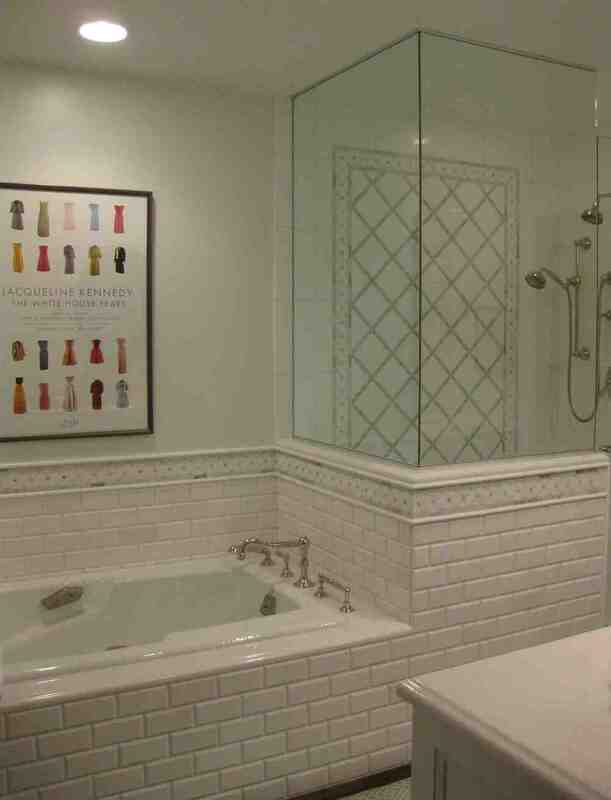 We wanted a traditional vanity and polished nickel fixtures because it fits perfectly with the rest of her house. Then we found the Bianco Antico countertop at Decorative Materials at the Denver Design District. If you live somewhere with a design center, it's absolutely worth your time to walk through the showrooms before you get too far into your project. Most showrooms will sell only to the trade (meaning designers, architects, and builders), but you can get great ideas. Plus, designer centers can often pair homeowners with designers who will help make the purchases and shape up the design! We pulled a color from the slab to select the paint- Benjamin Moore Aegean Teal for the vanity. We wanted wallpaper from the start and finally settled on The Ringwold Papers from Farrow and Ball. (Their stuff is so delicious, I could just eat it!) 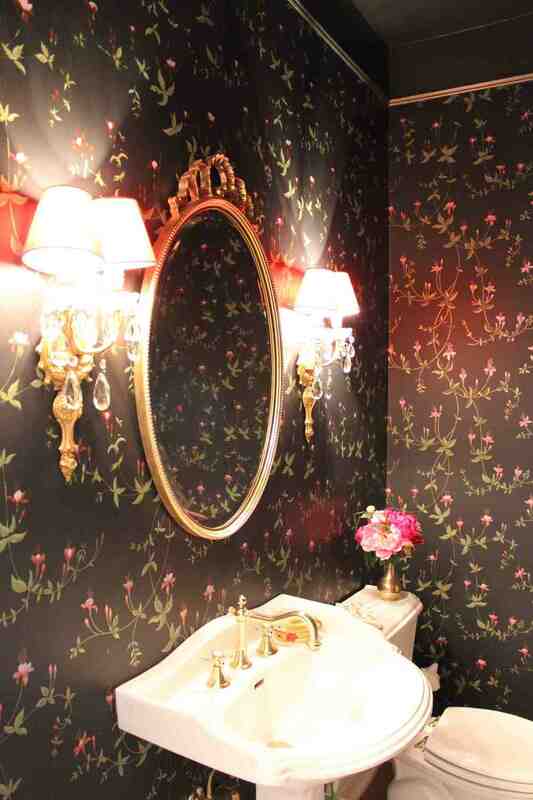 And the sconces--jewelry for any bathroom--are from the client's previous home. Voila! 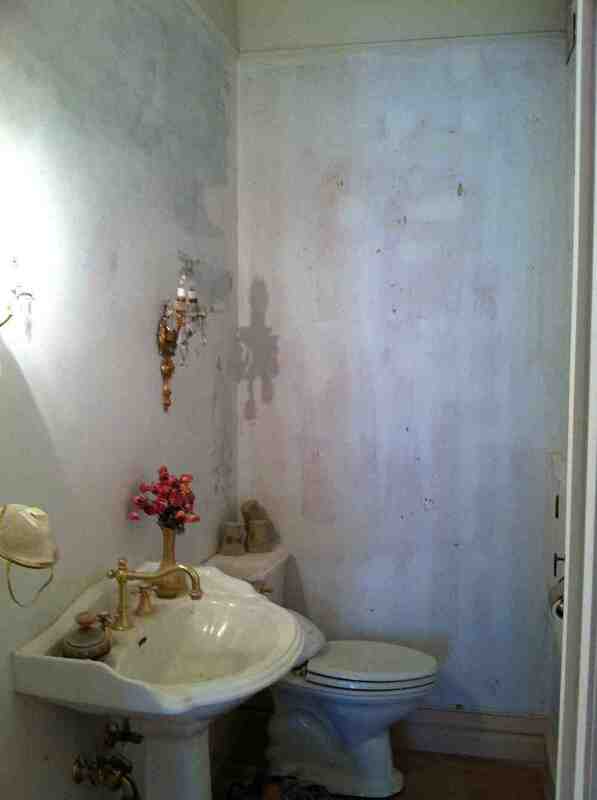 AFTER: A good-looking, traditional powder room with just the right amount of sparkle.